Sayulita is expecting around 30 of the best paddlers and surfers in Mexico who will compete for the 15 spots open to become part of the Mexican National Team. 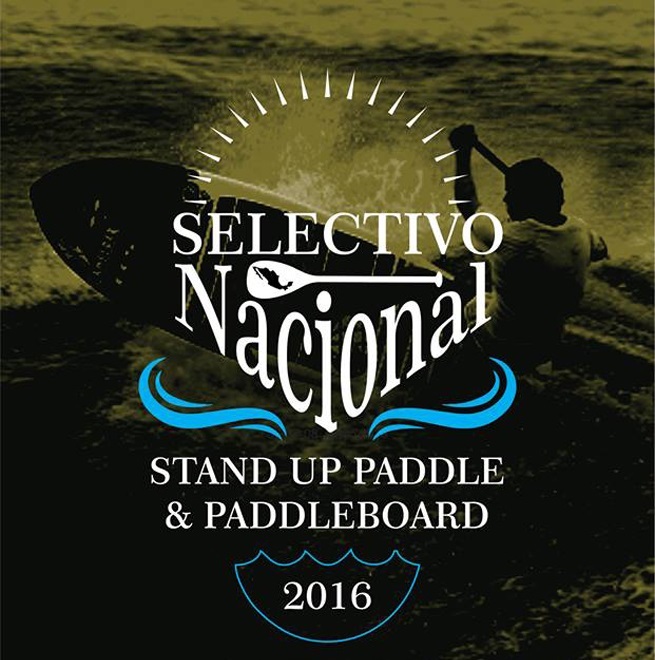 Sayulita Pueblo Mágico, the Surf Capital of the Riviera Nayarit, will host the Stand Up Paddle (SUP) & Paddle Board National Selection Tournament from May 6-8, 2016, which will result in the picks for the Mexican national team. 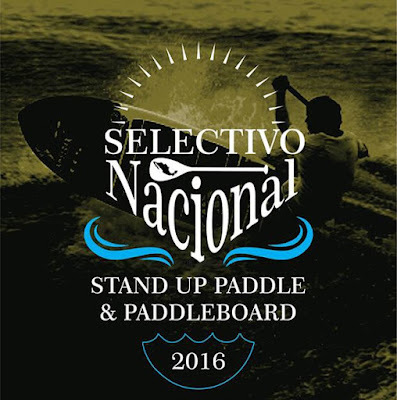 The invitation was sent out by the Mexican Federation of Surf via the National SUP Organization in order to gather all the paddlers and surfers in Mexico to compete for one of the fifteen spots open to the men and women that will make up the Mexican National SUP & Paddleboard Team. Thirty athletes from Oaxaca, Guerrero, Jalisco, Nayarit, Baja California and Colima are expected to participate. The competitions will take place from Friday through Sunday from 9 a.m. through 2 p.m., approximately. The hours and the exact location of the selection tournament are subject to change. The forecast for that date includes excellent wave action on the Pacific Ocean, so everything points to perfect conditions for the competition. It’s worth mentioning that in the recent 2016 Tianguis Turístico the National SUP Organization received an invitation by the Consejo Mexicano de Turismo Deportivo (Cometud) to promote sports tourism on a national level during the event. There were several medalists present during this activity including Fernando Stalla and Martha Díaz, among other stellar Mexican athletes.